Since I'm going to be doing more sous vide cooking, I picked up a sous vide machine and a searzall. Thankfully I have a lot of different species of game meat to experiment on. 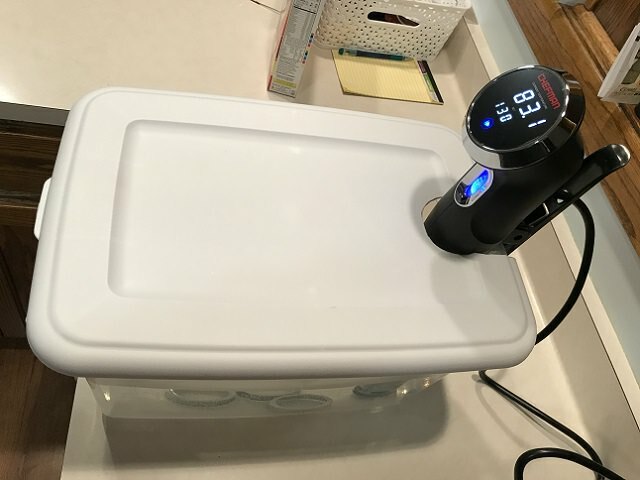 Here is the sous vide machine and the water container. 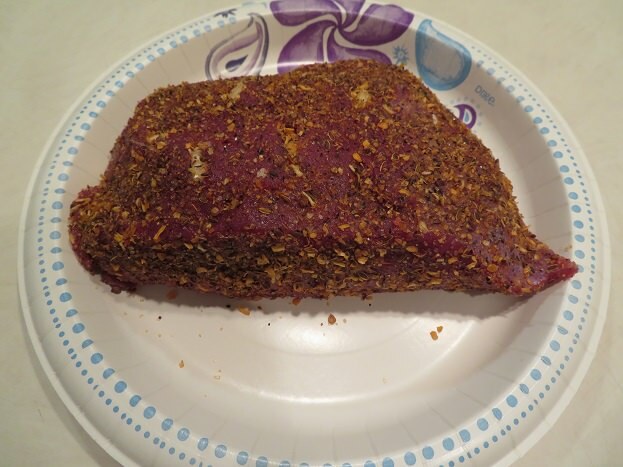 I larded a Water Buffalo roast with pieces of fresh garlic and coated it with a secret spice blend. I sealed it and it rested in the chiller overnight. At 10 am, it went in the water at 135F and will stay there for 8 hours. 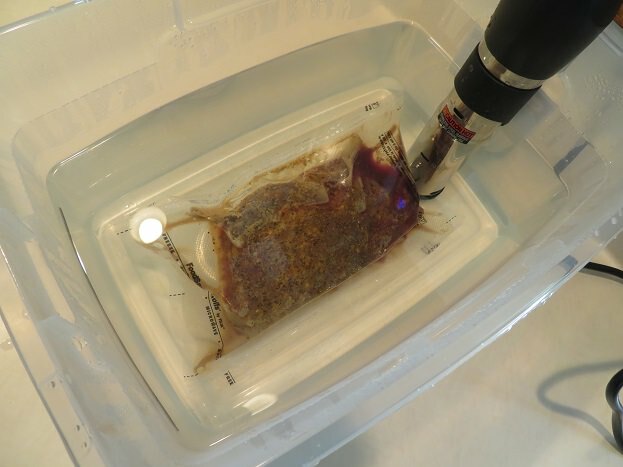 I removed the roast from the sealer bag and patted it dry. 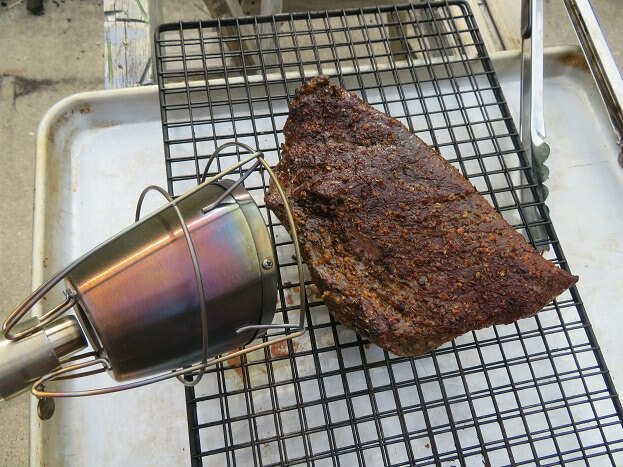 Then I used the Searzall attached to a propane tank to sear and crisp up the outside of the roast. Medium rare all the way through and very juicy despite the lack of fat in the meat. 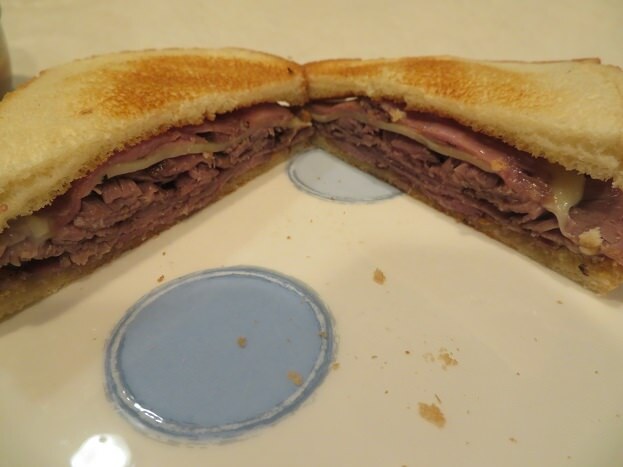 Toast and a slice of baby swiss. Looks great. 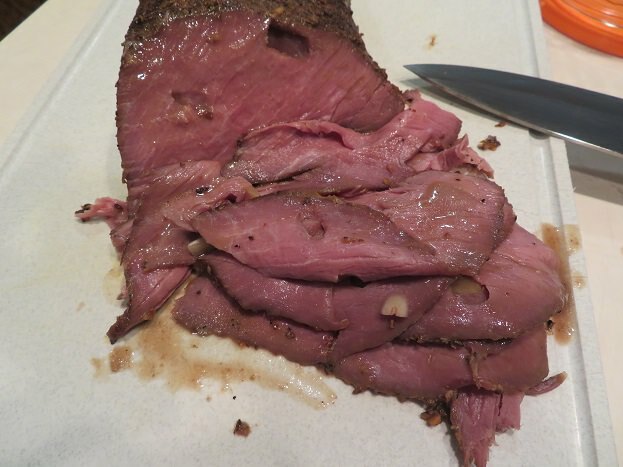 I love my ANOVA Sous Vide. So simple to use once you have all the tools. 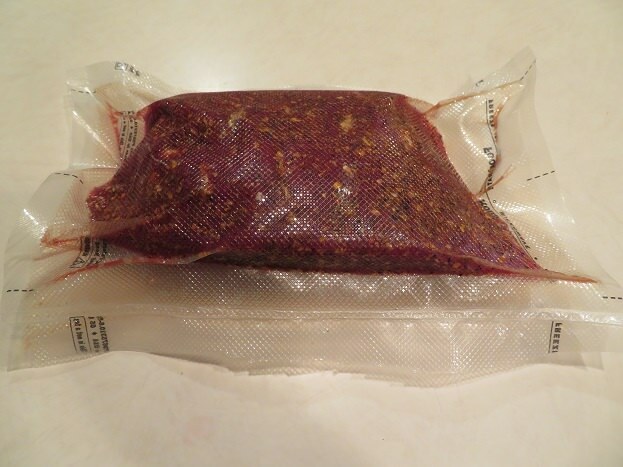 I am looking into a chamber vacuum sealer, very expensive, but bags are cheaper and you have no moisture seepage close to the seal as with a regular vacuum sealer. I just did 9 petit filets, cut from chuck roasts. 135 degrees for 6 hours, then I used a heat gun to sear them. Nice and red all the way through, juicy, with a browned crust. 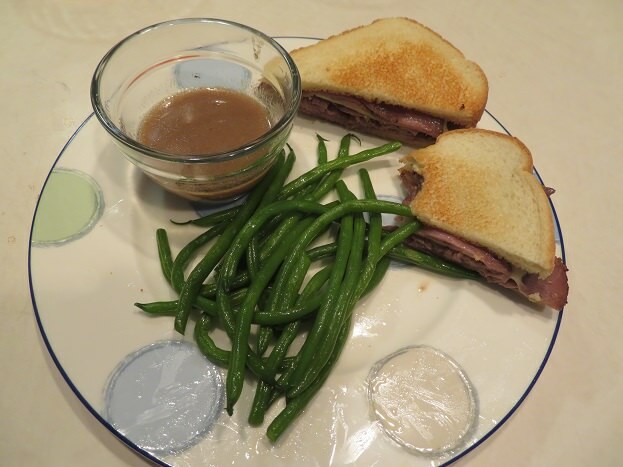 check out the You Tube channel: Sous Vide Everything. Those guys are great, and have a lot of info. Looks great, I'll have to look into that method.